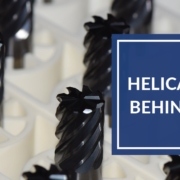 ROWLEY, MA (August 22, 2017) – Harvey Performance Company’s two brands, Harvey Tool and Helical Solutions, collaborated in the creation of the HEM Guidebook. 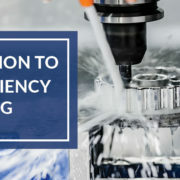 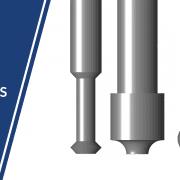 This new resource centers around the concept of High Efficiency Milling (HEM), popular for its ability to boost shop productivity by minimizing cycle times and boosting tool performance. 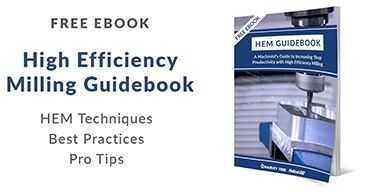 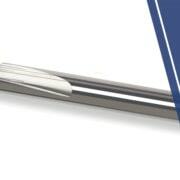 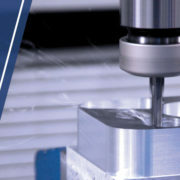 Included within the HEM Guidebook are seven relevant articles: Introduction to High Efficiency Milling, High Speed Machining Vs. HEM, Combat Chip Thinning & Boost Tool Potential, Diving into Depth of Cut, Preventing Tool Wear, Applying HEM to Micromachining, and Best Practices for Trochoidal Milling. 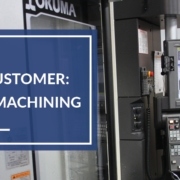 Additionally, HEM usage statistics and machinist tips for this popular machining method are included, and were gathered as part of a survey hosted by the two brands in the days preceding its release.